Eugenio George with the fantastic Morenas del Caribe. Eugenio George Laffita, prize-winning coach who for years trained Cuba’s women’s volleyball teams, winners of three Olympic and two World Championship gold medals, died May 31, at 81 years of age, of cancer. Mireya Luis, captain of the phenomenal Morenas del Caribe, was the last to bid farewell to George, in the family mausoleum at Havana’s Colón Cemetery, where the outstanding coach was laid to rest. “He had the intelligence to get up after a set back. Thank you for being so human, for leaving so much love within those that accompany you here today,” said Luis. A wreath sent by José Ramón Fernández, president of the Cuban Olympic Committee, was among the many floral offerings at the funeral, reported Granma. From early on Sunday June 1, former players from various generations of the national team, those from the current pre-selection team, coaches from diverse disciplines and directors of the National Sports, Physical Education and Recreation Institute (INDER), paid tribute to George at the Colón Cemetery in Havana. Considered to be the principal architect of Cuban volleyball, Eugenio was born February 22, 1935, in Baracoa, in the province of Guantánamo. He developed an interest in the sport from an early age. At the end of the 1940’s his family moved to Havana, in search of better economic opportunities, where he attended high school, became involved in volleyball, together with his brother Edgar, realizing their dream of becoming first class athletes. His tenacity won him a spot on the national team as an attacker, participating in the Pan American Games in Mexico, 1955 and Chicago in 1959, the Central American and Caribbean Games in Jamaica, 1962 and the World Championships in Paris, 1956, among other competitions. At the end of the 1950’s he retired from the sport. 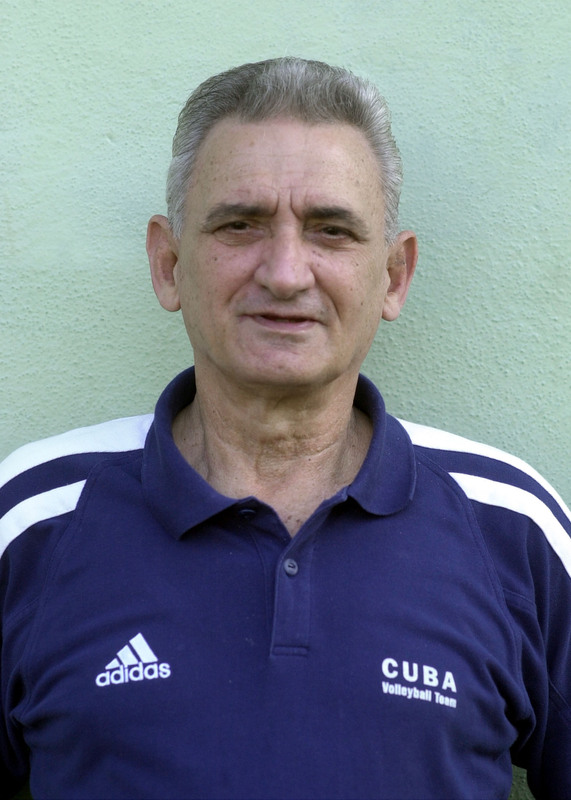 He was one of the key contributors to the Cuban school of volleyball’s global recognition in 1968, having studied the characteristics of the game and demanding training at a level equal, if not superior, to that of a competition game. He laid the foundation for the development of endurance and the psychological strengthening of his pupils. 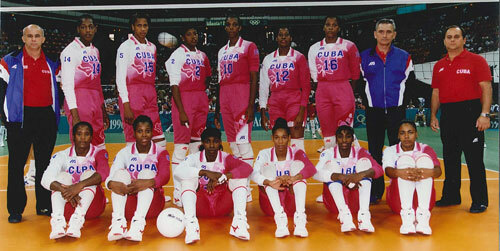 In the same year, he assumed the role of coach to the women’s team known as las Morenas del Caribe. He is considered to be the best women’s team coach of the 20th century by the International Volleyball Federation (FIVB), and was also president of the Cuban Volleyball Federation, later continuing to work as a consultant to national teams. Fidel said that he only learned of the death of outstanding volleyball coach Eugenio George several hours after it happened. In a message read by the anchor of the prime-time TV newscast, on Monday evening, the historic leader of the Cuban Revolution, Fidel Castro, said that he learned of the death on Saturday of outstanding volleyball coach Eugenio George in an article published on Granma newspaper, and that several compatriots wondered about the absence of any floral wreath sent by him to the funerals. In his message, addressed to the Cuban Sports Institute, the Cuban Revolution leader recalled that Eugenio George was a prestigious and outstanding volleyball expert who took the women’s team to the highest levels in the world. He added that he always admired the coach very much. 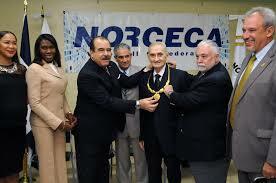 Eugenio George Lafita was selected best Coach of the Century in a survey carried out by FIVB in 2000. He has achieved numerous outstanding results with the women’s team and has been sharing the Technical Management in the last few years with Felipe Calderon and supervises all the tasks of his staff members. He is the only coach in the world who has achieved medals in all international volleyball events such as the Olympic Games (4 gold medals and 1 bronze medal), World Cups (3 gold medals and 2 silver medals), Champions Cups (1 gold medal), Grand Prix (2 gold medals, 2 silver medals and 1 bronze medal), Pan-American Games (7 gold medals and 1 silver medal), NORCECA Tournaments (10 gold medals and 6 silver medals). The International Volleyball Federation (FIVB) paid tribute today to recently deceased Cuban coach Eugenio George, recognized as the creator of Total Volleyball. 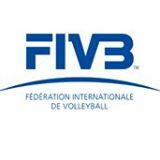 American football is symbolized by Vince Lombardi, basketball by Phil Jackson, soccer by Rinus Michels, and volleyball Eugenio George, said the FIVB at its website. The “Morenas del Caribe,” both spectacular and unique, were the best example of gender equality in sports. As a coach Eugenio George was always victorious, and now he will remain immortal, adds the note. George will be remembered as a fiercely intelligent man, a leader in the sporting venues and a gentleman away from the court, says the article. George, his leadership and revolutionary style were the key to the birth of the Cuban School of Volleyball, said the chronicle. George died last Saturday at age 81, a victim of a cancer that he had suffered for months. For his merits, including several Olympic and world titles, he was selected by the FIVB as the best coach of female volleyball athletes in the twentieth century, and since 2005 was included in the Volleyball Hall of Fame.